This entry was posted in home, it's the little things, moments and tagged my husband by Shanda. Bookmark the permalink. 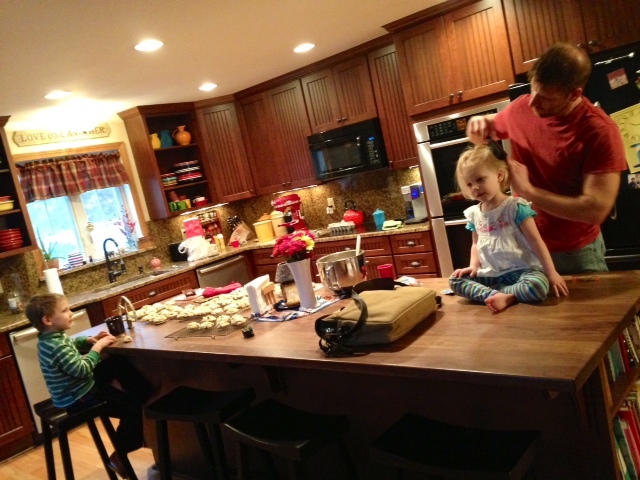 LOVE your beautiful kitchen…and that you are always cooking goodies for your family!